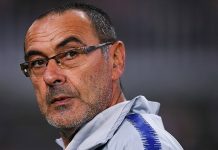 There doesn’t seem to be a day where the Blues aren’t linked to new players with the January transfer window rapidly approaching, fans are starting to get just a bit excited to see who will be coming in when Maurizio Sarri gets his second opportunity to shape the squad. Talk of a potential four-window transfer ban and a potential kitty of £200 million has been reported on and as such, if the rumour mills are to be believed, Chelsea could line up quite differently come February 1st 2019. No surprises here, after splashing out a world-record fee (£71.1m) for a goalkeeper in the summer transfer window, Sarri has his first choice in Spanish stopper Kepa Arrizabalaga. Currently at Napoli, he could be reunited with his former boss at Chelsea. Valued around the €60 million mark, the Blues were keen to sign the Albanian late in the summer window but it never materialised. What a return it could be for the 24-year old, who is now one of the first names on the Netherlands starting XI and playing a starring role for Bournemouth. Chelsea have a buy-back option of £40 million and has been linked a lot across the rumour mills in the past week. The German has established himself as reliable starter under the manager this season and has been a constant performer in the club’s unbeaten run so far in league and cups. 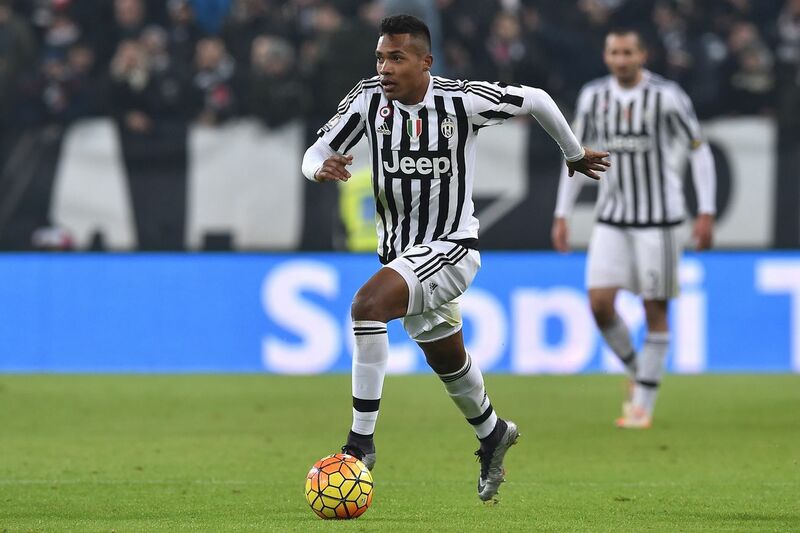 Currently at Juventus, this bit of transfer business would likely be the hardest to pull-off, with the Brazilian a key figure for a Juve side tipped to win the Champions League this season. What may play into the club’s favour is that he is out of contract in 2020 and if the club can’t agree a new deal with him, they may look to sell for a top price sooner rather than later. No exploaning here, the Frenchman is integral to the midfield and has been since arriving from a title-winning Leicester City side. A Maurizio Sarri signing from Napoli this past summer and already a fan favourite for his range of passing and control of the midfield. The Barcelona midfielder looks destined to leave the Nou Camp having failed to establish himself in midfield in Catalonia. Rivals Arsenal are being heavily linked, according to the Sun, but Chelsea are also monitoring his availability. The USA international has taken the Bundesliga and his country by storm, and he’s still only 20. In a story CFCnet covered via the Guardian, Pulisic said; “England, the Premier League, is a league where lots of kids dream of playing so there is no reason why maybe one day I won’t play here.” Chelsea will face an almighty tussle to sign him though, with Liverpool and Bayern Munich keen. Chelsea’s main priority in the coming months will be tying up the Belgian to a long-term lucrative contract, fending off any further interest from Real Madrid. If the Blues can do that then the club will be in safe hands going forward, and be a more attractive option for future incoming transfers. It might be surprising to see Alvaro Morata as still the striker after January’s window slams shut, but realistically goalscorers are going to be at a huge premium price in the new year and it may not be feasible for the club to do business in the striker department in this window. However, the strongest links have been aimed at Genoa’s Krzysztof Piatek – this could be one to keep an eye on in the coming weeks.